Director Lena Beug and RPA team up on a playful series of spots for the new Honda Odyssey. 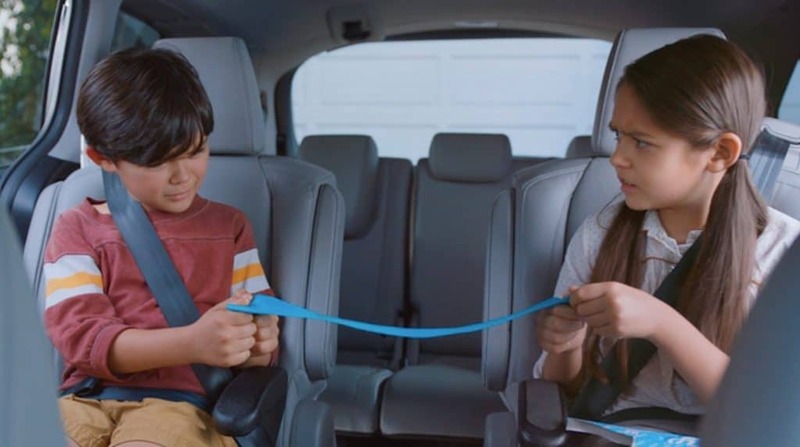 To demonstrate the high-tech and family-friendly features in the new Honda Odyssey, Lena Beug and RPA joined forces to create a relatable and goofy series focusing on the average family. Even when the popcorn and pacifiers are flying, Honda manages to keep the peace.